Or, in other words, 6 days until Christmas. Wheeeee! I’ve got little piles of secret treats to wrap, at least three kinds of cookies to bake, and a Christmas Eve date outfit to find… ’tis the season of FUN. 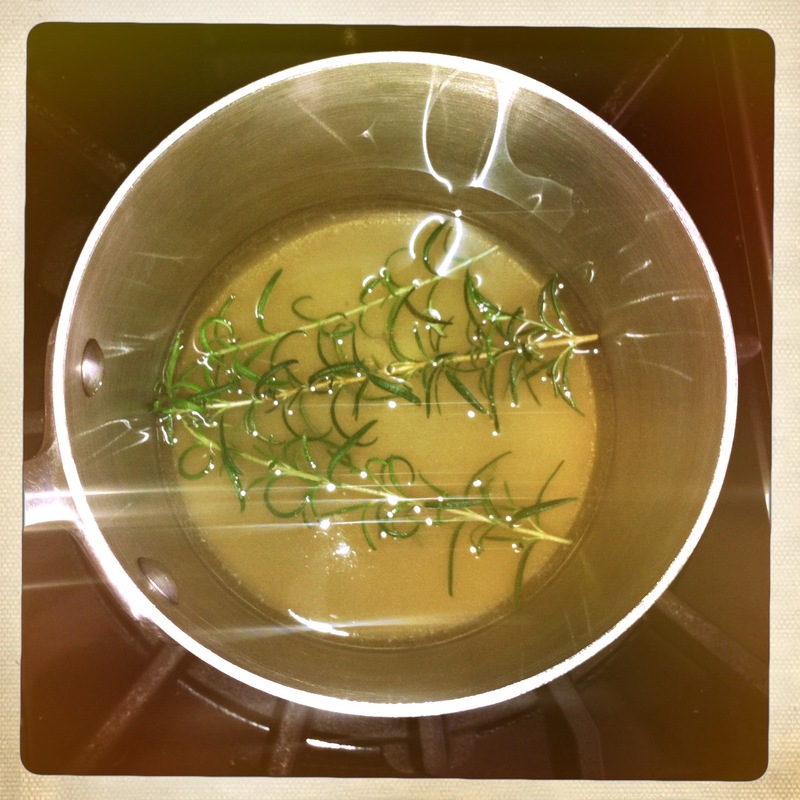 Scrumptious rosemary simple syrup for festive cocktails. 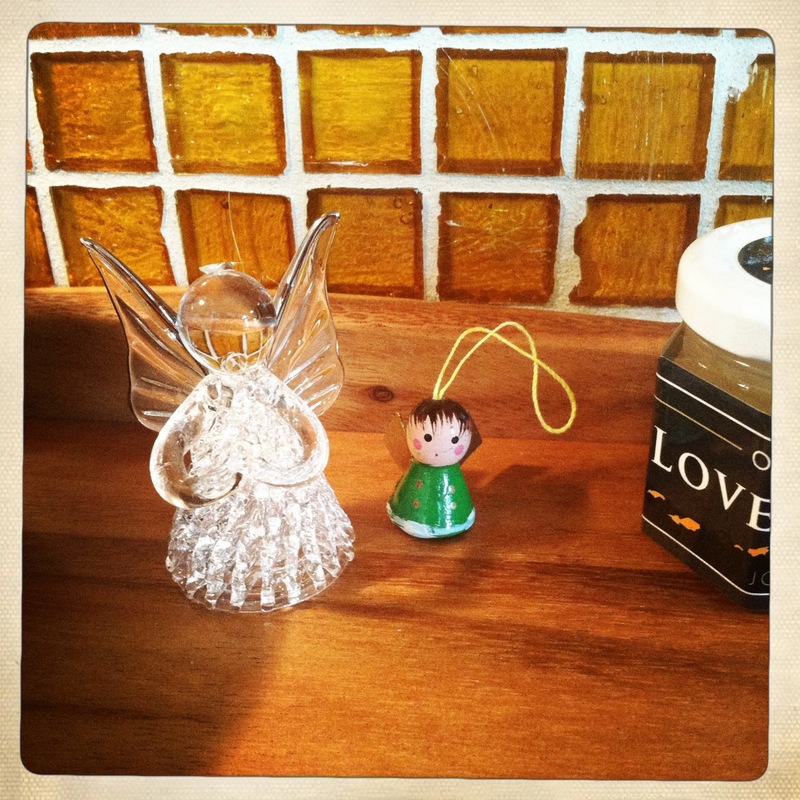 Little winks from little angels. Napping is a serious commitment. Magical balls of light at Wahso. Lovely rainbow on a sparkly countertop. Evidence of pink bunny dismemberment. Even the tail! Not dead, despite signs of rigor mortis. Happy hour entertaining- bacon jam as the star! Sometimes, a girl just wants a chili dog. And eats the whole thing. Sending mistletoe in the mail. Pretty sure even this wouldn’t work. John was overjoyed to discover a 3D map of the Wasatch Canyons. Nerd alert. Winter Olympics #3. So cool. The last little bit of honey in its mini jar. My fingerless mittens that still allow me to take photos! Rudolph impressions in the backyard. Color on a gray day. Snoozing in her “cave”- aka under the bed. My ‘good morning’ text- John’s view from the Snowbird tram. I love that Cholula sleeps under the bed like Dottie does. It seriously cracks me up to see a dog of their size crawl out from under there! She can’t even FIT under there anymore! I almost want to raise the bed a tiny bit so she can get under more easily. They love being in their caves, don’t they? Dottie barely fits either, she has to belly crawl in and out and sometimes gets stuck and we have to pull her out. I have to tell you: I declare myself Cholulas No1 blogger fan!Ok? She is very excited to have a devoted fan!